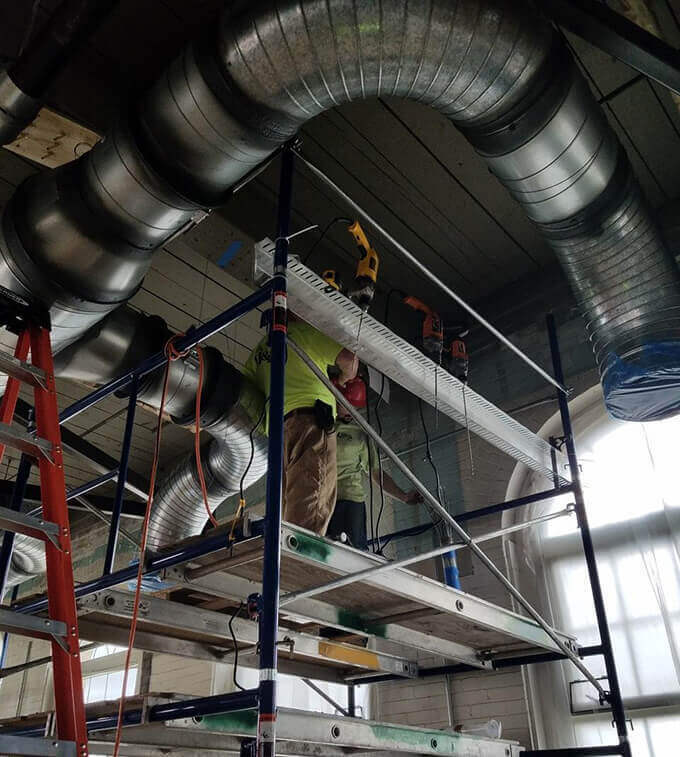 M & A is part of the restoration team and is responsible for several large components of the overall project. One of the most time-consuming parts of the restoration was the removal of 1544 wooden rustication panels. These needed to be individually numbered so that they could be returned to the exact same spot once restoration was finished. These panels were stripped of as much as 20 layers of paint then restored, finished and returned to their original positions. These panels posed an interesting problem for M&A. Typically, M&A’s team of restoration experts prefer not to employ the steam stripping method on historic wood. However, because of the layers of lead paint and glazing compounds, steam stripping was deemed to be the best method for the project – a lesson in ‘never say never’. The steam stripping was successful, and the panels are now fully restored and have been replaced in their original positions in the Senate Chamber. M&A is also in charge of removing the State Seal and the Grand Eagle’s gilded 16-foot wide banner from high on the walls of the chamber. These were carefully removed and meticulously crated and shipped off for restoration. When restoration is complete they will be shipped back and restored to their original positions. 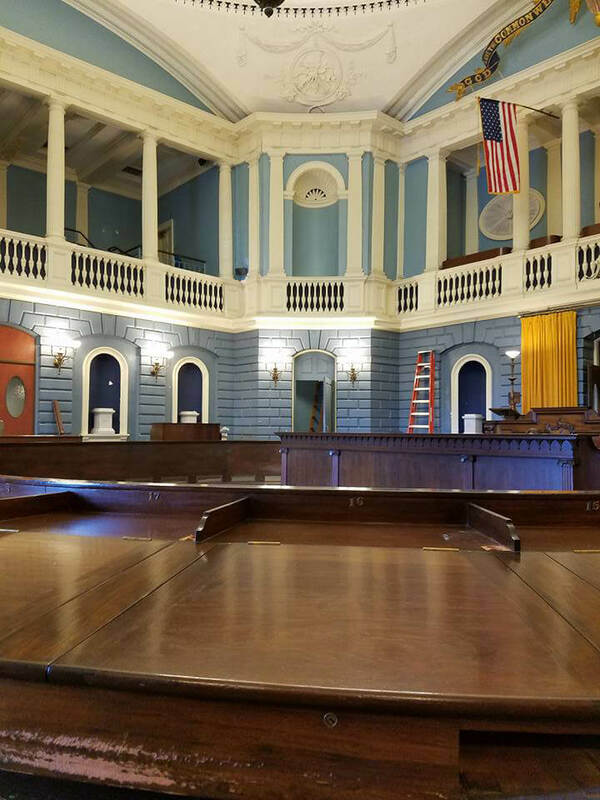 M&A’s work is ongoing on other aspects of the project, including the restoration and refinishing of all the historic furniture, including the rostrum and the two huge semi-circles of the senators’ desks. We are also performing complete restoration of the interior of the dome. The dome includes ornamental plaster and ornate wood panels as well as carved wood decorations that represent the 360 degrees of the circle. We will also do a complete restoration of the chamber’s huge chandelier. 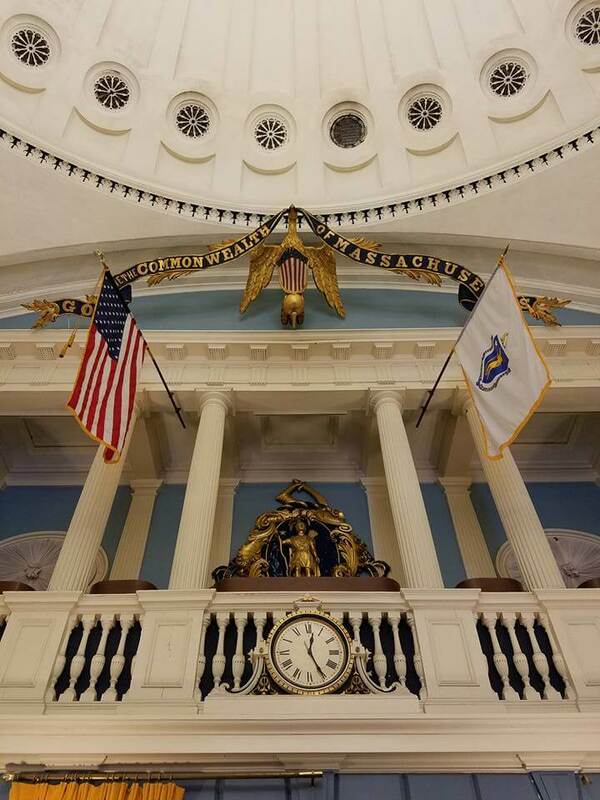 The entire project is running on time and on budget with the chamber set to be ready to reopen for the state’s 40 senators on Wednesday January 2, 2019, when the 191st session of the Massachusetts Legislature will convene. The meticulous and painstaking methods used by M&A Architectural Preservation ensured that the elements we restored were brought back to the original finishes and colors that the chamber had in 1898, when the Senate first began meeting there. 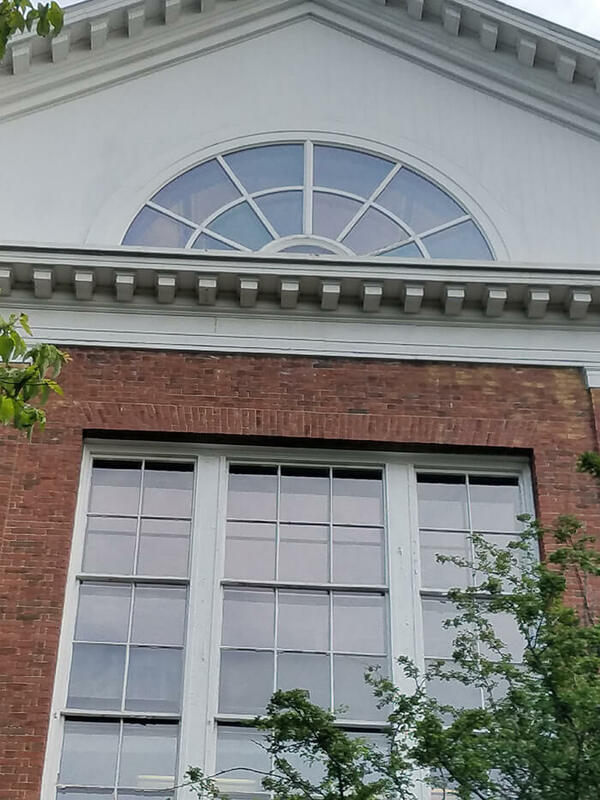 To discuss collaboration with the experts at M&A Architectural Preservation contact us at 978-683-0880.